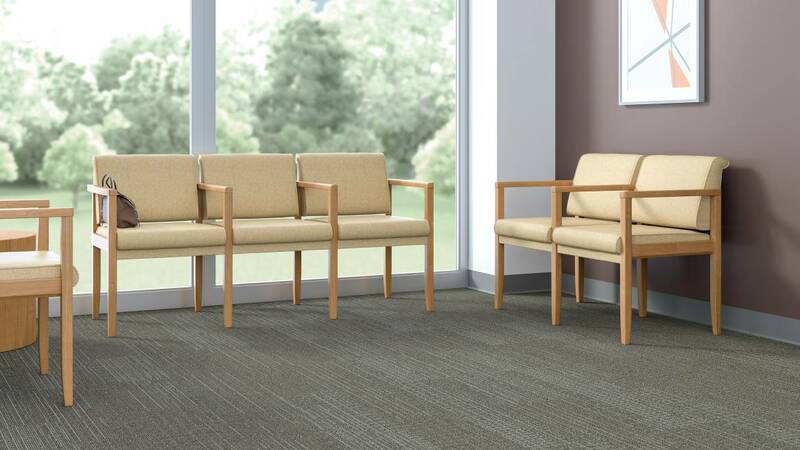 With its clean, transitional design and attractive hardwood construction, Malibu seating elevates the aesthetic of public waiting areas and more intimate patient spaces. It blends beautifully with a variety of architectural and furnishing styles. Malibu features extended, open arms that are easy to grip when entering and exiting the chair. Generous clean-out spaces between seats and backs simplify cleaning.